Canada is one of the world-leaders in terms of immigration, and it will be good for brokers if that trend continues, according to one veteran. And due to the difficulty of getting a mortgage through the big banks, due to these very reasons, many turn to brokers; many of whom – along with lenders – specialize in hard-to-place B-type deals. 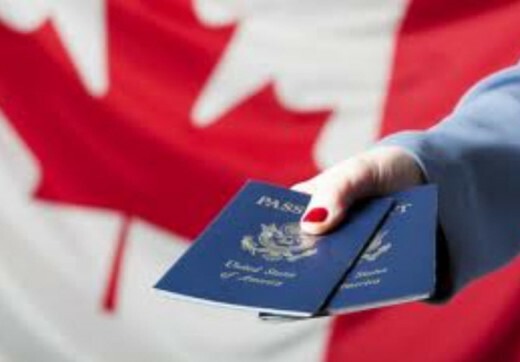 Canada is one of the most sought-after countries by immigrants. Priceonomics.com recently crunched immigration data – taken from respective countries’ censuses – and determined Canada currently sits third among the 50 most populous nations. According to the data, 21.8% of Canada’s population is made up of foreign-born citizens.